A hidden easter egg at GodzillaMovie.com/AwakenTheTruth provided a link to the video of a panicked and frustrated Joe Brody. Joe Brody is the character played by Bryan Cranston in the upcoming new Godzilla 2014 movie. 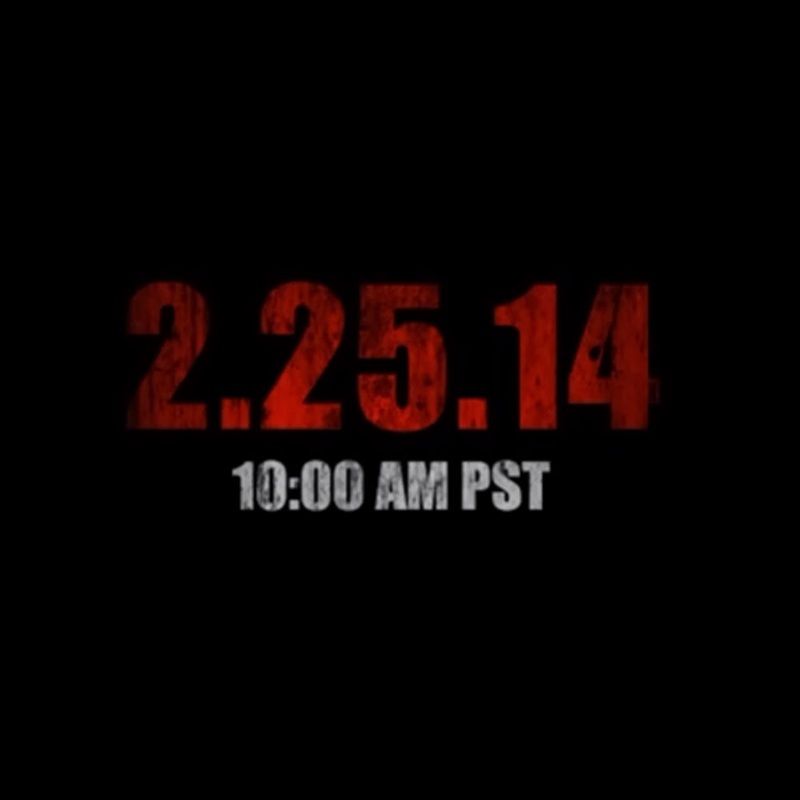 During the audio was a simply today's date in red letters and then in white, "10:00 AM PST"
It was a mystery for almost 12 hours, it was thought of as a preview to the second Godzilla trailer. Well, now we know check out what we have been waiting for overnight. read our reaction after the video. Our first reaction we think it is AWESOME. it definitely generated more queswtions than answers. We were surprised to see scenes from New York and the best part is when they said "those weren't nuclear test, they were trying to destroy it!" Very nice! This movie is looking more and more promising!